If you have either 2 tonnes or 4 tonnes to move these industrial skates will do the job! Ideal as heavy machine moving skates and transport dollies. Move large and heavy equipment easily using these steerable skates! 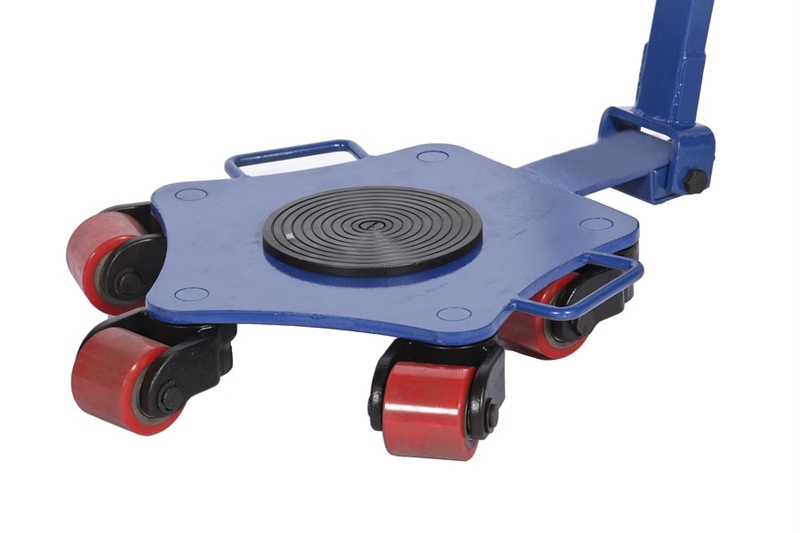 These heavy duty load moving skates are suitable for shifting equipment from 2 tonne and up to 4 tonne. Team up with a tow handle for an easy to move solution for relocating equipment and machinery. These transport dollies are available to carry either 2 tonnes or a 4 tonne option. A hassle free option for moving heavy equipment in confined areas.